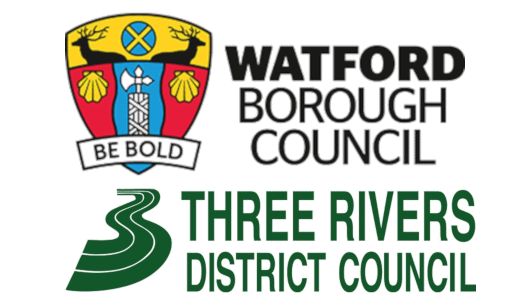 We’ve continued our excellent performance in 2018 by successfully gaining the Watford BC & Three Rivers DC enforcement services contract. We’d like to thank the Councils for awarding us their Council Tax, NNDR and non-enforceable debt streams along with a range of additional support services. “Representatives from each of our departments worked so hard to evidence how well we would perform for the Council, so it’s great to hear we’ve been successful in our proposal.